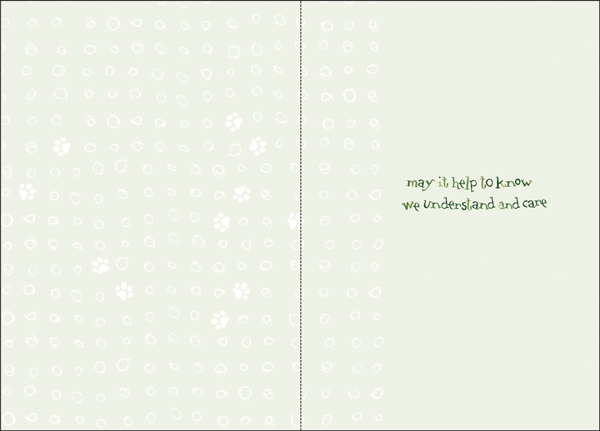 Send a simple but heartfelt message. A pet sympathy card from an important caregiver will mean a lot to the client family. 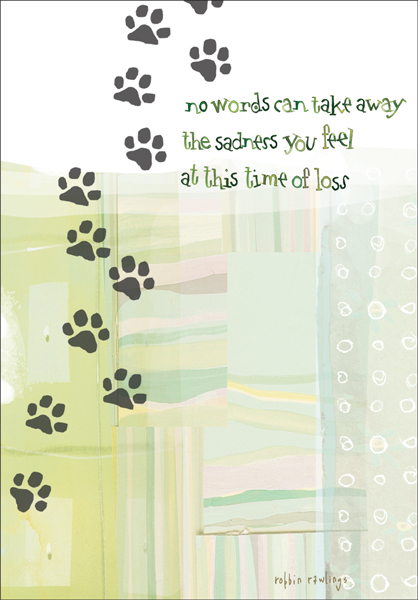 Offer your condolences by sending a thoughtful sympathy card from it takes two.